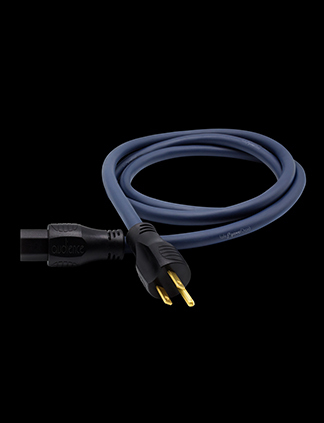 By their very design, stock power cords impede transients, radiate electromagnetic noise and resist the smooth flow of electricity between the component and the electrical source. More often than not, they are “reactive” meaning that their design introduces capacitance, inductance and resistance into the electron flow which will compromise the interface between the component and the power source creating systemic noise and loss of performance. In addition, they often act as antennas in their ability to attract radio frequencies. 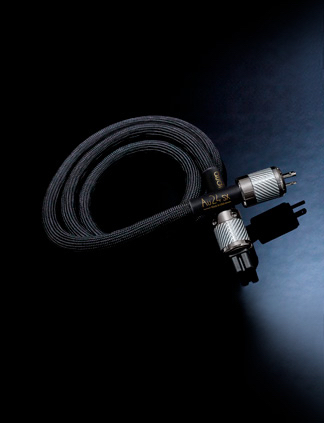 As one can see, the innocuous looking power cord can introduce major distortion in an audio system. 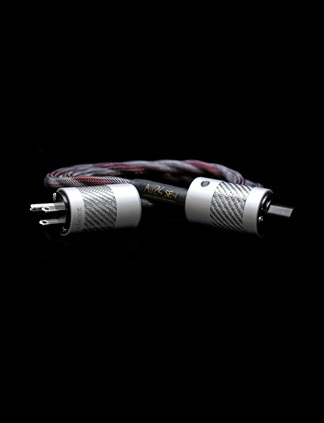 Audience powerChord SE-I, Au24 SE-i powerChord and Au24 SX powerChord products effectively deal with all the sources of distortion which are endemic to the stock power cord. 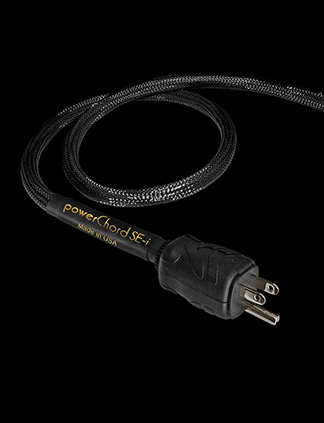 Instead of obstructing the smooth flow of electricity to your components Audience power cords offer a highly conductive and effective way to provide your component with clean, undistorted and noise free power. 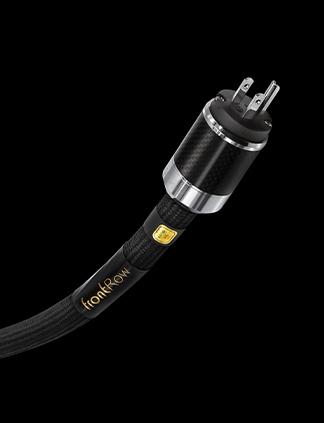 If you have never experienced the very positive benefits of a high quality custom power cord please contact Audience to arrange for a satisfaction guarantee home trial.